My wife said it best this morning. 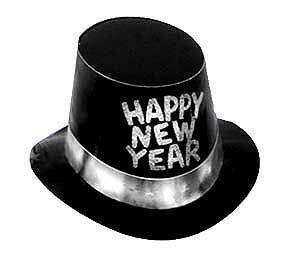 “It may be a new year, but it’s just tomorrow to our kids.” Each day tends to blend into the next. Yesterday was supposedly a big one, and today is also treasured by society, but what are these days really? They’re just yesterday’s tomorrows wrapped up in rhetoric and delivered to us pre-packaged and postage-due on arrival. I listened to the above song this morning after I woke up instead of my traditional “New Year’s Day” by U2 because even though nothing really changes everything changes. Maybe having my birthday so close to the new year makes that happen for me because I get nostalgic, but I’m not nostalgic for the pain and despair that totally infuses U2’s classic anthem. I’m nostalgic for the peace and quiet of the status quo of the Death Cab For Cutie lyric and melody, a peace and quiet that I’ve never really known in my life except for in fleeting moments. I want this to be one of those fleeting moments, but magnified to encompass the whole year, and beyond. And I don’t want it to begin today. I want it to be ongoing from yesterday and extend into tomorrow, regardless of the changing of the calendar. It will be my own “new year,” and I will call it “The Year of Sam,” because it will be all about my own mindset, about changing it to fit where I want to go instead of adjusting it to match where I’ve already been. I know the past, and I can learn from it, but only if I admit that I need to change it one step at a time, one moment at a time, one year at a time. And I do have resolve, that feeling of pure adrenaline that accompanies making new choices and doing my best to stick with them come hell or high water because I know they’re good for me, because I know that what I was doing wasn’t working. I also have goals and an implementation plan in place to reach them, but they’re not resolutions. I detest the word and the painful memories it imposes with its utterance, all the failures attached to it because the word has become synonymous with failure, of others and of myself. And my goals have already begun. I started them yesterday, or a few yesterdays ago, and they’re building momentum. 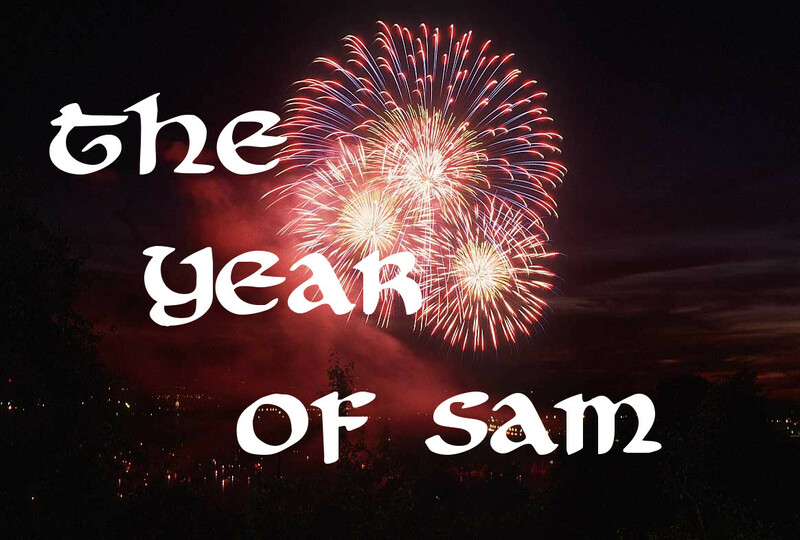 So this is the Year of Sam, a year of possibility and excitement that may take two years, or five years, or ten, but the excitement is the same because it’s all about making those better choices day in and day out, about not letting life come to me but going out and shaking it until it cries uncle. Then doing it again. It is not a war anthem but instead a calm declaration of pressing forward, and a firm determination to keep it going.